Like many rumors have been pointing out, Apple is expected to launch three different iPhone models later this year. Within this three models, a much more premium and more expensive device will be released, this device will be the iPhone 8. 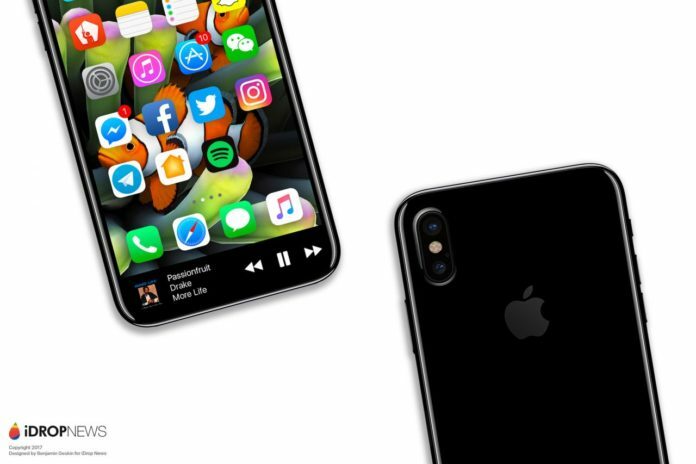 The other two models will be the expected iPhone 7s and iPhone 7s Plus, which will be an updated version of the current iPhone 7 carrying the same design of the now-available iPhone 7. Thanks to newly leaked photos of the upcoming Apple devices, we can see how those three devices will look before their announcement. 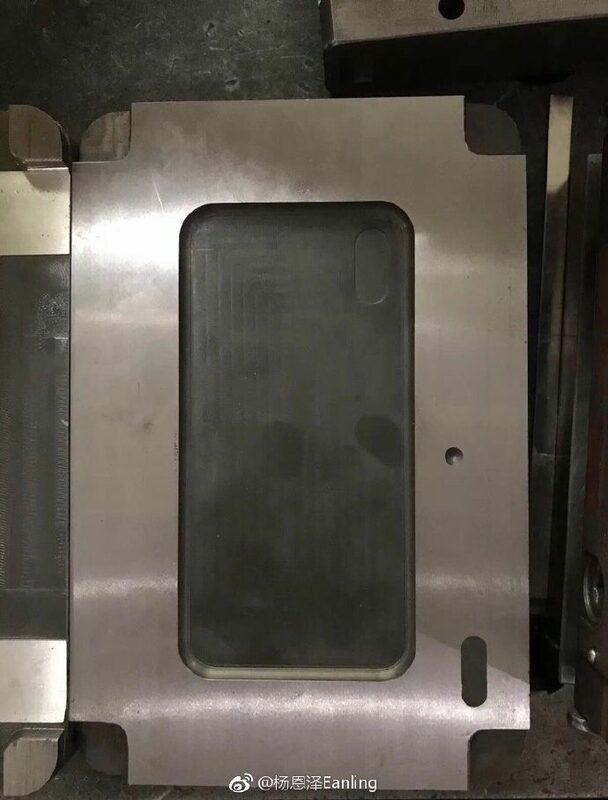 The photos were leaked on Chinese social media website Weibo showing molds of the three upcoming devices. Interestingly, the photos visualize the size of each device. As you can see from the photo the iPhone 8 appears have a similar size as the iPhone 7s and much smaller than the 7s Plus. But the reason this is happening is because the iPhone 8 will have smaller bezels than the iPhone 7s Plus, while having the same 5.8-inch display found in the iPhone 7s Plus. 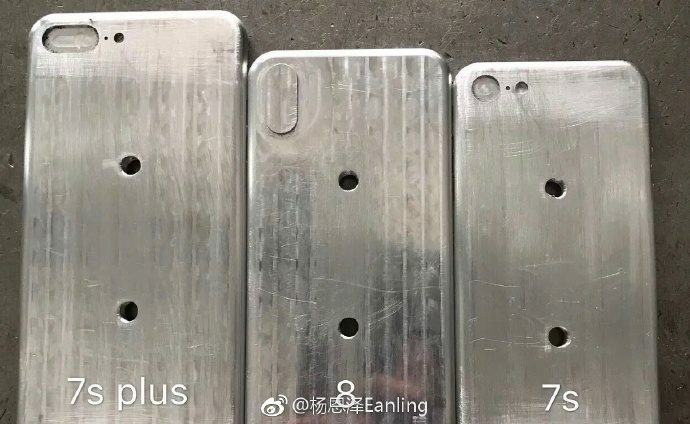 According to 9to5Mac, where this story originated, these molds are likely made for the production of iPhone cases or dummy units, not the actual devices itself. Nevertheless, it gives us a good idea on what the iPhone 7s and iPhone 8 will turn out to look like.